The latest Gotthard Tunnel traffic and San Bernardino Tunnel traffic updates to better plan your travel journey. Depending on your route of travel through Switzerland, you may save time using the alternative San Bernadino Tunnel instead of the Gotthard Tunnel. 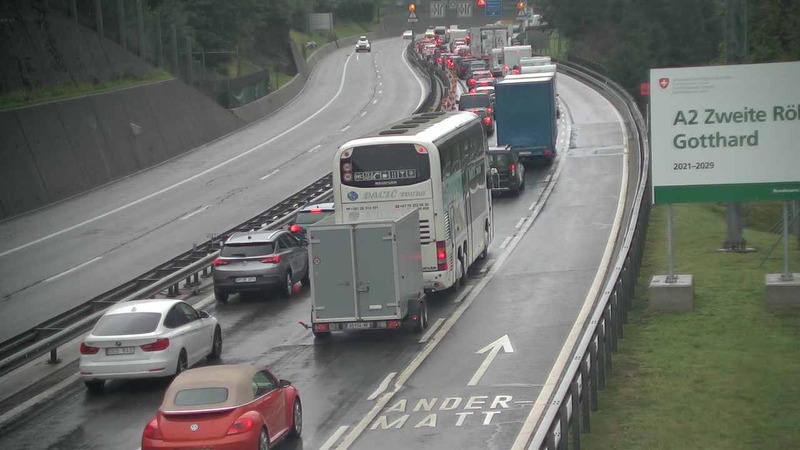 Check the Gotthard Tunnel traffic updates to avoid lengthy jams during peak holiday travel.